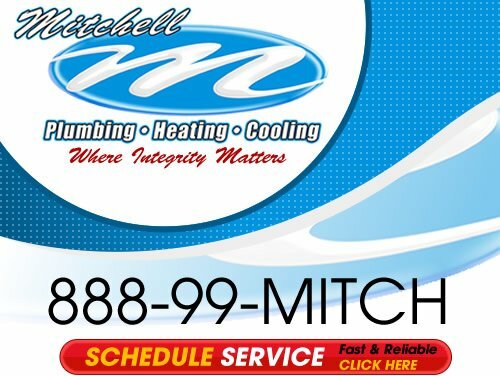 For superior plumbing service in Carnegie, trust the experts at Mitchell Plumbing, Heating and Cooling. We have help both home and business owners with all types of plumbing issues. 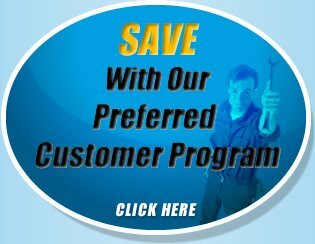 We have built a solid reputation as a leading plumbing, heating, and air conditioning company. Our certified technicians can help you with any Carnegie plumbing or HVAC problem ranging from all plumbing repairs and drain cleaning to water heater installation and repair, leak sealing, re-piping services, and indoor air quality. If your pipes are damaged we offer comprehensive plumbing service of all pipes. We can repair or replace all the plumbing in every area in your residential or commercial interior including bathrooms, public restrooms, break rooms, kitchens, and even hard to reach areas such as your water heater, dishwasher or other appliances. We also repair plumbing around the outside or underneath your property as well. A quality heating and cooling system can provide you with years of comfort and security when the weather outside is less than desirable. Whether you’re looking to install a brand new system or need your current unit repaired we can keep your heater or air conditioner in excellent condition all year long. 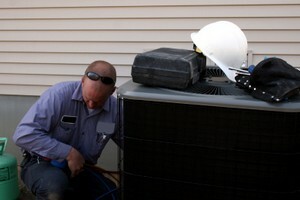 Our team of certified technicians provides dependable plumbing repair, installation, maintenance, and superior HVAC work. We only hire skilled, highly-trained, plumbers who can perform every job right the first time. Our goal is to provide you with top quality products from reputable manufacturers, and exceptional customer service. We work closely with our clients through every phase of the process so that there’s no guesswork and no surprises. Our service is affordable and our estimates are honest and fair. So if you are looking for a professional plumber or home comfort contractor in the Carnegie area then please call us at the numbers listed below or complete our online request form.